I firmly believe that everyone should be able to marry the human that they love most in the world. It is a glorious thing to find another human being in this busy, crazy world that you want to spend the rest of your life with. I believe that you should be able to do just that. 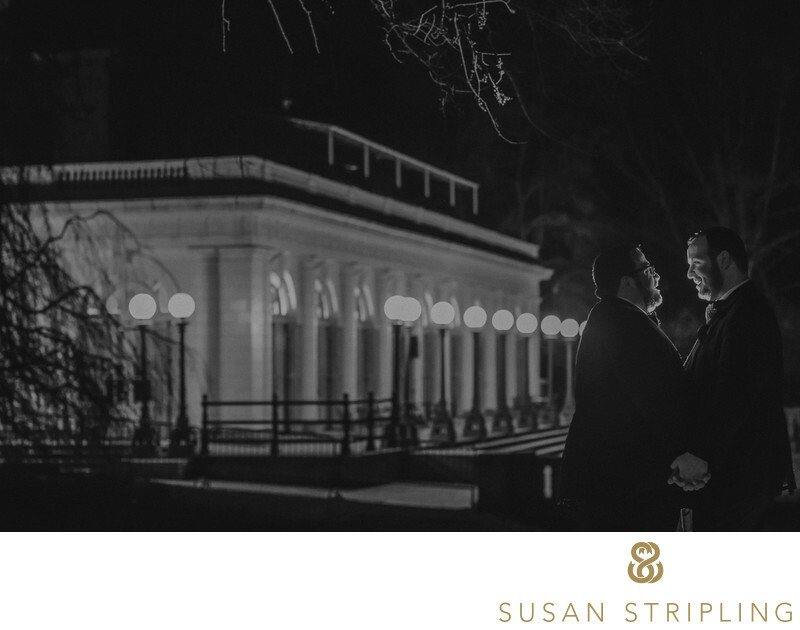 I would love to be the NYC wedding photographer to document it for you. 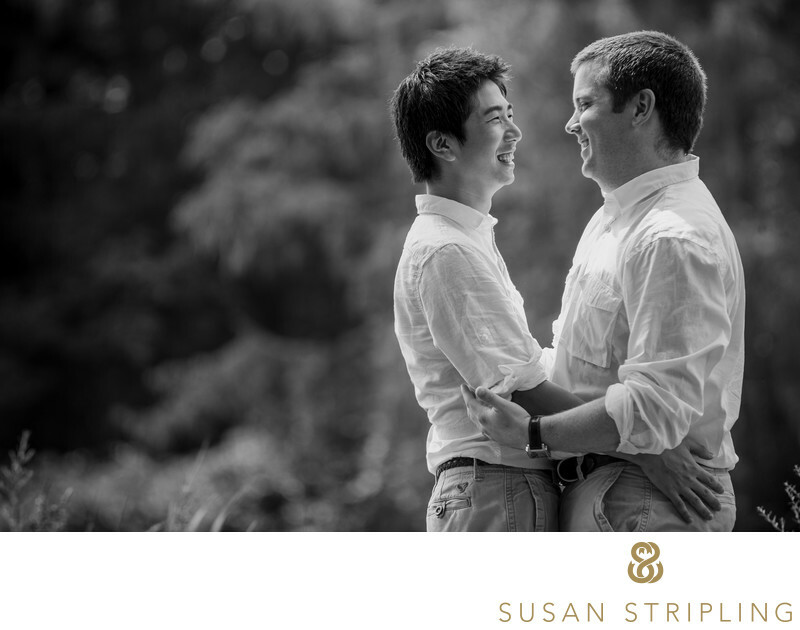 We here at Susan Stripling Photography will welcome you with open arms, always. We believe that love is love, and that all in-love humans have the right to marry their soulmate. 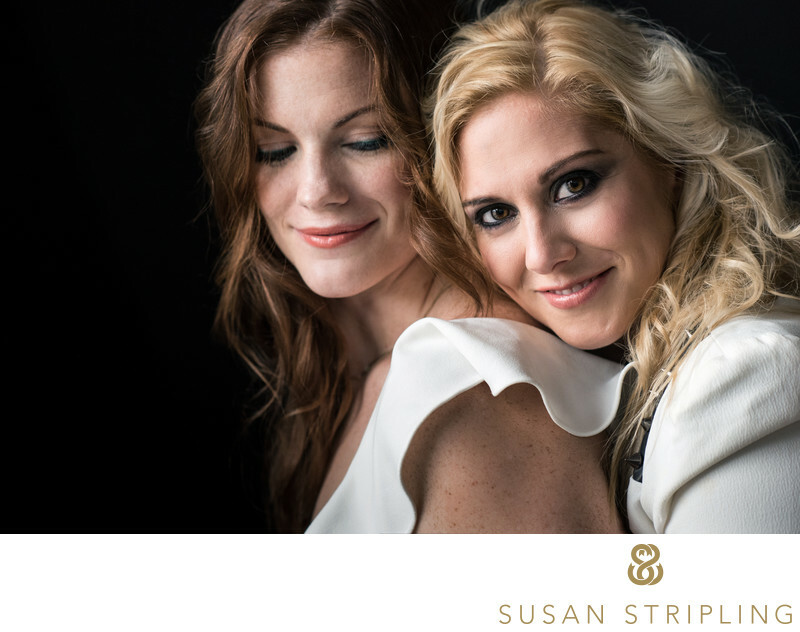 We will embrace you and your love, and strive to give you the absolute best wedding photography that we possibly can. We will provide you with spectacular customer service, and with images to last for generations to come. We welcome all couples, our only requirements be that you love each other dearly. It would be an honor for us to document the love that you have for each other on this important day in your lives together. 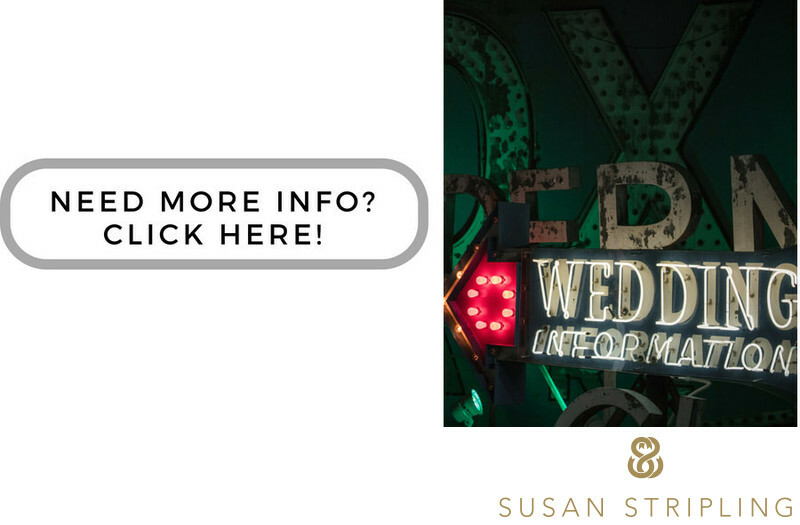 Whether you are celebrating your marriage, your engagement, or your vow renewal, we would love to talk to you about your day. We'd love to hear about your plans, and help you create the wedding photographs of your dreams. 1/160; f/4.0; ISO 1600; 85.0 mm.